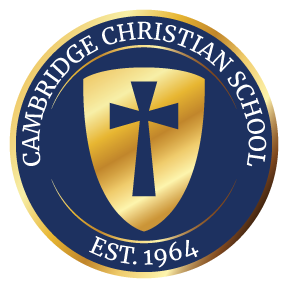 Cambridge Christian high school offers a rigorous college preparatory educational experience that is grounded in Biblical truths. 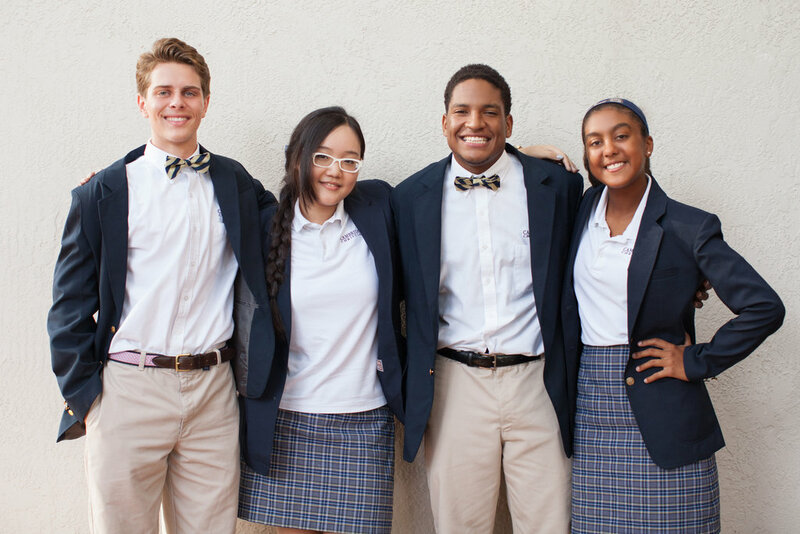 The overall academic program at CCS is designed to promote and elevate learning. Our small class sizes create learning environments in which students are able to connect with one another and their teachers in ways that impact student achievement. The faculty consist of Kingdom Educators who are passionate about their disciplines, teaching & learning, and imparting Biblically sound knowledge. The curricular program aims to develop the 21st century skills required to equip students as they pursue higher learning. CCS offers three programs of study designed to support student needs. Our college prep and honors tracks both provide students with courses tailored to advance their educational experience. We currently offer 14 advanced placement courses, 18 honor courses, and a variety of elective courses of study. In the fall of 2018-2019 we will be launching our new STEM program which will award a STEM diploma distinction to students who complete one of the three STEM pathways; digital, science, or engineering. CCS is intentional when it comes to building strong authentic relationships. Our high school faculty is genuinely committed to establishing relationships with students and families to reflect Kingdom Education principles. Through this partnership students are supported and encouraged to discover their passions and talents as they purse God’s will and purpose for their lives. 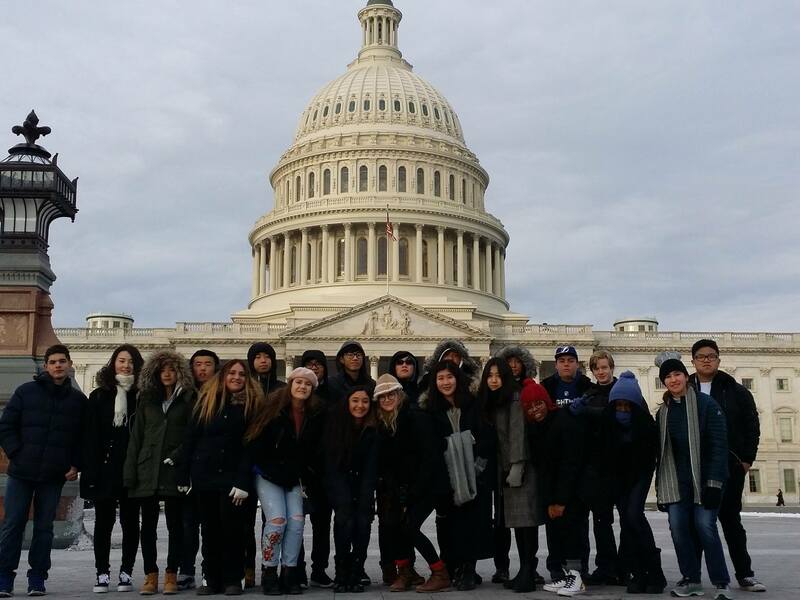 We pursue relationships through clubs, organizations, and within the classroom. At CCS we are more than just a school community, we are a family! All CCS students attend carefully designed Bible classes each day and participate in weekly chapel services that feature time with local ministry professionals. Advisory groups and annual class retreats also provide students with opportunities for spiritual advancement. In addition, there is an annual Spiritual Emphasis week when special guest speakers challenge students to know and grow in Christ. During the school year, each of our classes (grade levels) is shepherded by a pastor from within the CCS family. These pastors invest quality time in speaking to and developing relationships with students throughout their high school years. Developing young men and women that love the Lord and desire to serve Him is our primary goal. As our students navigate their spiritual journey, we see our role as leading them to understand and embrace a genuinely Biblical Worldview. And, CCS seniors participate in an end-of-year interview process where they are asked to demonstrate a meaningful understanding of those worldview truths. Our greatest desire is to see students grow spiritually. We recognize that we are striving to reach a post-Christian generation, many of whom are spiritually illiterate or walking away from a previously held faith. Our HS Bible program is designed to connect with just such a culture. At CCS we understand the social challenges students face today, which is why we encourage our students to get involved. Annual events, traditions, class trips, clubs & organizations and J-Term week are all designed to positively engage students. One of our favorite weeks of the year is homecoming, and we take it very seriously. Daily homecoming activities provide opportunities for students to bond and work together to demonstrate school spirit. Our calendar is full intentionally as we pursue the Lancer Life experience. Students enjoy grade level traditions throughout their high school years. Each of these traditions deepen the bonds within classes and promote school pride. Each grade level (9th-12th) participate in Lancer traditions, but the seniors enjoy many rich and fun privileges and traditions. We love to spoil our seniors! Our teacher-led Advisory Groups meet weekly. Advisors meet with students individually to discuss academic progress throughout the year, provide spiritual guidance, and cultivate deeper relationships among groups. The Advisory Student-Led Planning Committee plans quarterly advisory challenges/events/assemblies, as well as select discussion topics, speakers, and themes. Advisory period also provides students with time to meet with teachers, attend study sessions, bible studies, and make-up missing work. 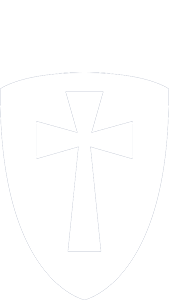 During advisory Student Council offers Café Cambridge and various interest clubs meet. The first week of January our students take time to explore their passions. Students are able to participate in either internships, courses on campus, or travel. On-campus course selection varies and includes topics that are single focused, hands-on, and non-traditional in nature. Internships are great opportunities for students to discover and become familiar with careers of interest. Missionary and educational trips travel both abroad and domestically offering our students global and national opportunities to serve and grow. Our mission is to serve the local and global community for Christ. Each of the leadership organizations and honor societies adopt an outreach or service project ever year that provides avenues for our students to engage our mission. Each grade participates in a class retreat. Retreats are designed to deepen class bonds and provide an avenue for spiritual growth. The theme and location for each retreat varies from year to year. The senior retreat is the only overnight retreat. The class officers under the guidance of the Principals will select the theme and coordinate the activities for each retreat. Each of the shepherding pastors will also have opportunities to address their prospective classes at each of the retreats. The retreats are the highlight of the year for our classes! 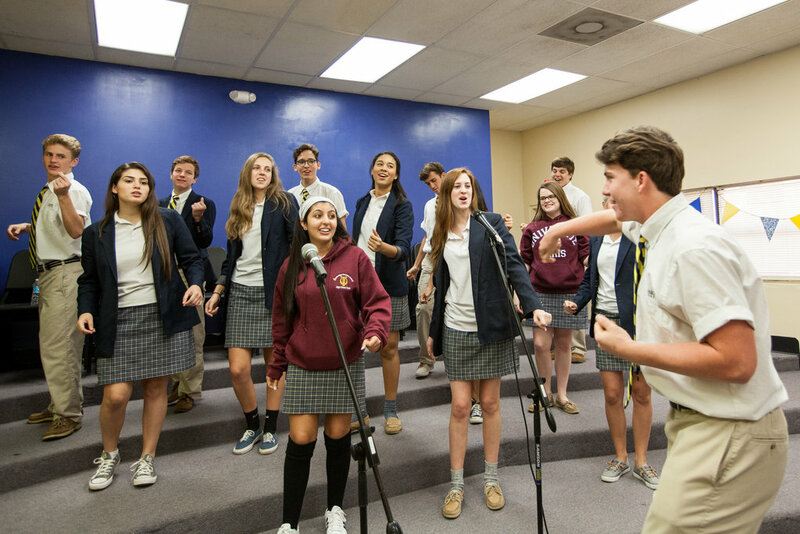 At Cambridge Christian School, our academic philosophy is focused on engaging students in the learning process through an active learning approach that is grounded on the truth of God’s word. A Biblical worldview is the core/foundation for all academic courses. Our goal is to prepare students intellectually to engage the culture for Christ. We believe active learning is the vehicle that will inspire students to love learning and embrace their pursuit of academic excellence. Each discipline contains core and elective courses of study, each fully committed to engaging students through research based instructional strategies. Curriculum is designed with the learner in mind and for the purpose of preparing students to be become successful learners. CONTINUE ON TO COLLEGE COUNSELING!